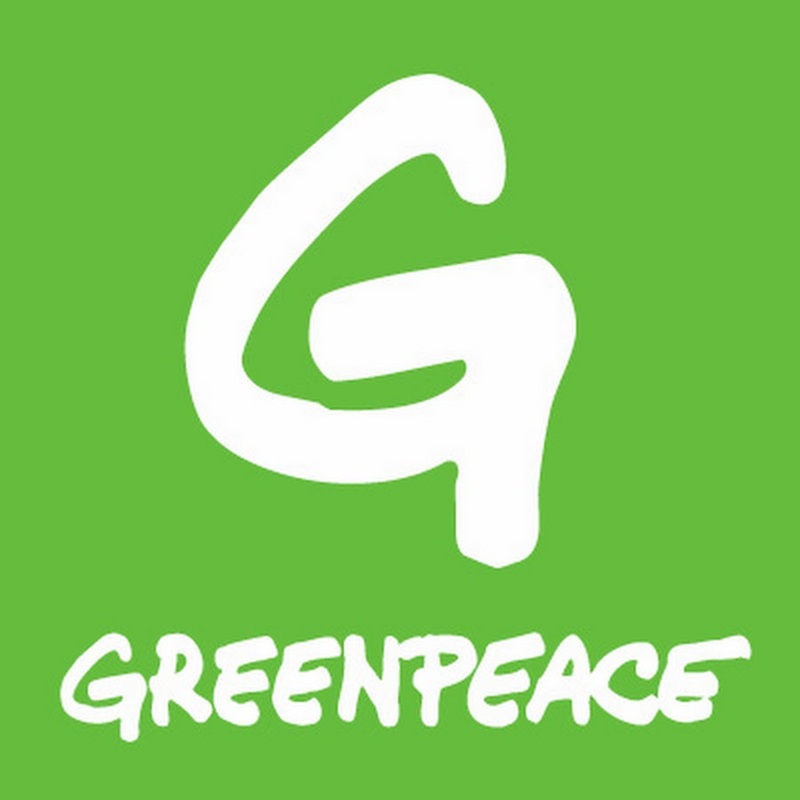 Greenpeace Indonesia is an independent campaigning non-government organization that exists to protect and conserve our environment. Greenpeace Indonesia acts in peaceful ways to change governments’, businesses’ and societal behavior and attitude towards our earth and our physical, social and economic environment, to ensure a sustainable future for all. To achieve the above mentioned objectives Greenpeace Indonesia run campaigns in different areas. Greenpeace Indonesia is looking for a dynamic and passionate leader who is ready for new challenges and have the necessary vision and skills to lead the integrated campaign in Papua. The Papua Integrated Campaign Coordinator is responsible for developing and delivering Greenpeace Southeast Asia Forest campaign goals as well as for furthering our Campaign objectives. The position is part of Greenpeace’s Campaign Department and reports to the Deputy Forest Team Leader.